Japanese knotweed is notorious for how difficult it is to eradicate, with it often taking years of treatment to remove the plant. It is fast growing through its underground roots (or rhizomes) and can block drains, disrupt paving, overpower outbuildings and generally cause a lot of distress to landowners. Yet it is the landowner’s responsibility to control Japanese knotweed. It is not a criminal offence to fail to report having Japanese knotweed growing on your land. If the Japanese knotweed is causing a nuisance however, there could be a civil liberty. Under the Wildlife and Countryside Act 1981, it is an offence to plant or cause the Japanese knotweed species to grow in the wild. Causing the spread of Japanese knotweed, such as dumping contaminated material, may therefore constitute an offence. This spreading also includes from a landowner’s property to their neighbour’s land. 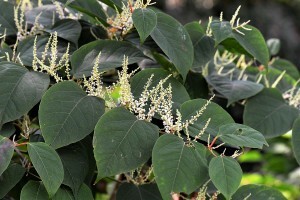 The most effective control of Japanese knotweed is through suitable herbicides. Strimming or mowing the plant will increase the chances of it spreading, therefore leading to an offence. 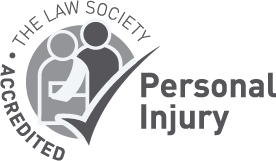 During July 2018, the Court of Appeal upheld in Williams v Network Rail Infrastructure Limited a damages claim despite there being no physical damage to property, on the basis that the spread of Japanese knotweed to neighbouring land affects the amenity value of the property. This ruling opens up claims by neighbours for loss of amenity value because of the hazard caused by Japanese knotweed. 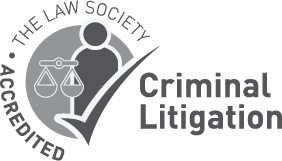 The judgement highlights the need for landowners to take reasonable steps to stop or minimise the spread of Japanese knotweed across land boundaries to prevent potential damages being sought from neighbours. “This case clearly illustrates the importance of landowners taking responsibility for Japanese knotweed. They must show that they are taking reasonable steps to prevent or minimise the spread of Japanese knotweed on adjoining land, or risk facing cases being brought against them for not addressing knotweed issues.